resulting in low engagement and high turnover? because your managers are missing important people skills? If you answered “yes” to this question, then let us help you. We have a powerful, cost-effective way for you to collect performance feedback for leaders (or any employee) and measure the effectiveness of your training – all in ONE software package. 20/20 Insight GOLD is an amazing diagnostic tool that includes both assessment and development. You get tools that help people practice a new skill until it becomes ingrained. Later, you can use the software to measure whether performance has improved – to make sure your training and development programs stick. 20/20 Insight GOLD is used by human resource professionals, executive coaches and business consultants to help managers become more effective leaders. only to discover that people aren’t changing their behavior back on the job? 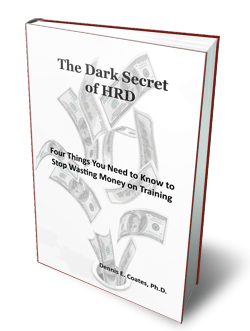 Find out why 70%-90% of money spent on training is wasted! What’s happening in YOUR organization? © 2019 20/20 Insight. 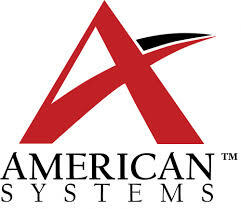 All rights reserved, Performance Support Systems, Inc.